If you suspect an imbalance in your hormones, you may want to consider adding a protein smoothie to your daily routine. Of course adding this protein powder to your diet isn't going to fix everything, but it could certainly help if included in an overall wholesome wellness routine. I included a graphic below with some common symptoms of hormonal imbalances. I have been struggling with a handful of these issues and I'm sharing this recipe from a very personal perspective. This blend has quickly become an important tool in my healing journey. Maca Root Powder: The most important benefit as it relates to balancing hormones, is that maca has the ability to affect both men and women's hormones without actually containing hormones itself. Maca has glucosinolates which are compounds that support hormone balance through stabilizing the pituitary, adrenal, and thyroid glands. Collagen: When we consume only the muscle meat from an animal, the amino acids entering our bloodstream are imbalanced. Tryptophan and cysteine are present in large amounts in muscle meat, whereas collagen has a high amounts of glycine and proline. Consuming one without the other can suppress the thyroid and stimulate the formation of cortisol. When our diets consist of both collagen and muscle meat, we balance our hormone production and support healthy thyroid function. Ideally, we should be consuming collagen with each meal. That may seem challenging, but you can easily add collagen to coffee, smoothies, soups, and most recipes. Pea Protein: This protein will benefit you in several ways. 1. It's hypoallergenic and easy to digest. It's unlikely to make you feel bloated or gassy and won't disrupt your hormones (like soy protein). It gets absorbed almost immediately within your body and put to use. 2. Pea protein is high in pantothenic acid (vitamin b5) which supports adrenal function. 3. One serving of pea protein contains 400 IU Vitamin D. Vitamin D effects the secretion of hormones from your parathyroid glands (in your neck) and pituitary gland (in your brain). A vitamin D deficiency can lead to a number of ailments and has a dramatic affect on hormone regulation/balance. 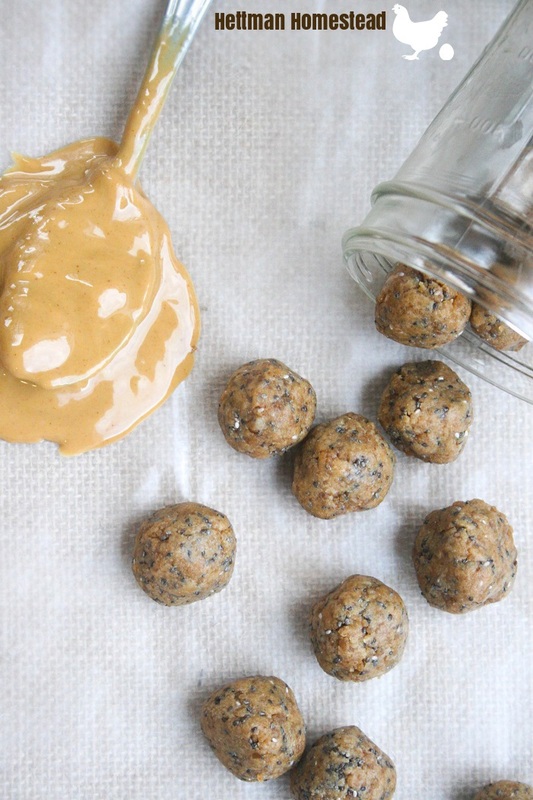 Mix one cup of protein together with one cup of maca root powder in a container or glass jar. Place a sealed lid on the container or jar and store at room temperature. One serving (1 scoop) = 1/4 cup. The amount of protein per serving will vary depending on the brands you use. I use Vital Proteins Collagen or Bob's Red Mill P ea Protein isolate and Wilderness Poet's Maca Root Powder. This combination yields 17 grams of protein per serving (1/4 Cup). Do not use soy protein- the only two protein sources that are acceptable to use in this hormone balancing blend are pea protein or collagen protein. The only acceptable brand for these protein sources are found here and here. Try this green protein smoothie with your new custom blend!